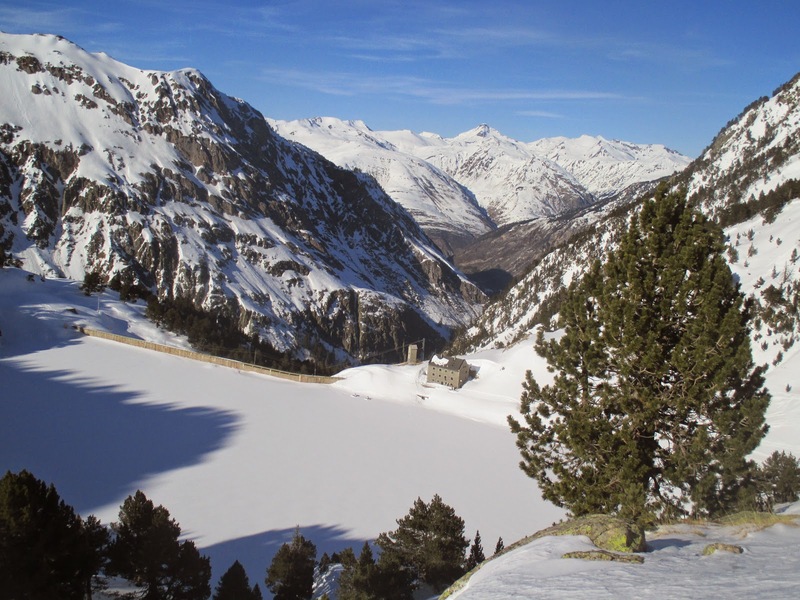 Spend 4 days ski touring inside the Aiguestortes and San Mauricio National Park, in Catalunya. 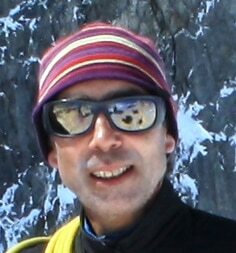 An unforgettable hut-to-hut trip in company with an expert in the Pyrenees, the local IFMGA mountain guide Martin. Welcome to an unforgettable 4-day ski tour around the most outstanding places of the Aiguestortes and San Mauricio National Park! The Aiguestortes and San Mauricio National Park is the unique state park located in the autonomous community of Catalunya. During this 4-day ski touring trip, I will guide you through the Aran Valley. The great quality of mountain lodges of the place make it an ideal territory for ski touring and hut-to-hut expeditions. That’s why, after each skiing day, we’ll rest and spend the night in a different welcoming hut of the massif. The Aiguestortes and San Mauricio National Park has a high mountain geography. In fact, much of its extension is above 1000 meters of altitude. It has summits that surpass the 3000 meters of height. I have no doubts that every lover of the Pyrenees must know this place. Furthermore, the area has a great biological value thanks to its flora and fauna. The large slopes of the area originate different ecosystems. That’s why we will find meadows, crops and deciduous forests in the lower level. Evergreen forests in the middle heights and, at the highest levels, meadows and high mountain rocks will surprise us. The access to the Aiguestortes and San Mauricio National Park is quite restricted, except on foot, because the preservation of flora and fauna is exceptional. So, I will be here waiting for you. Please contact me if you want to live a unique ski touring trip in a jewel of the Pyrenees! Arrival in the Aran valley, Baqueira Beret parking. Ascend along the Valley of Ruda to the bucolic of the Saboredo Hut (2310m). Practices of arva use. Small skiing near the lodge. Half-board accommodation night at the hut. This day we will ascend one of the classic summits of the massif, with a stunning descent to Collado de Ratera. Then, we’ll continue the descent by Lac Obago to the hut where we will spend the night. The day starts passing 2 hills, Port de Caldes and the Coret de Oelhacrestada in addition to trying the summit of Montarto de Aran (2840m). It’s a beautiful peak with breathtaking views of the whole national park. The last descent is steep and leaves us to the hut door where we will spend the night. Final day. 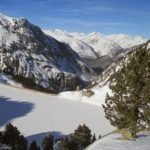 We will make a complete ski tour, passing one of the largest lakes (Lac de Mar) to reach the summit of the Tossau de Mar. Descent through the lake of Tort de Rius to the beginning of the Viella tunnel. Here we will get in the cars we left on the first day and return to our starting point. End of the program.